Kurti is a essential feature to add in woman's wardrobe.Nowadays, A-line kurti has become more popular among young girls and teenagers. A-line kurti is narrower at the very top and wider at the bottom which is in shape of alphabet "A". It can be paired with leggings, churidar’s/jeans. A-line kurti is made up of cotton, velvet, chiffon which can be worn from casual to party. Is A-line kurti is trending now in the market? Off course Yes! It is a very different pattern while comparing to other kurti dresses. In the market, you can find different cuts, patterns, colors and sizes in A-line kurti these days. That’s why, Women always get impressed in buying A-line kurti. It makes them to look very neat and attractive. Mostly in all the clothing stores A-line kurti dress are available! But still women pretend to buy A-line dress in shop. Why because, in some cases they feel pity to buy ready-wear dress! The readers may think "why is it so"? Before buying a dress, buyers will always check inch by inch like, from neck design to color and also fabric cloth. So, because of this as everyone knows technology is getting over change. Women are getting impressed to make their own A-line kurti dress in Online as per their wish!
" Life is not perfect, but making customized outfit can be"
Now fashion business people you got the result why customers are making their own kurti dress? 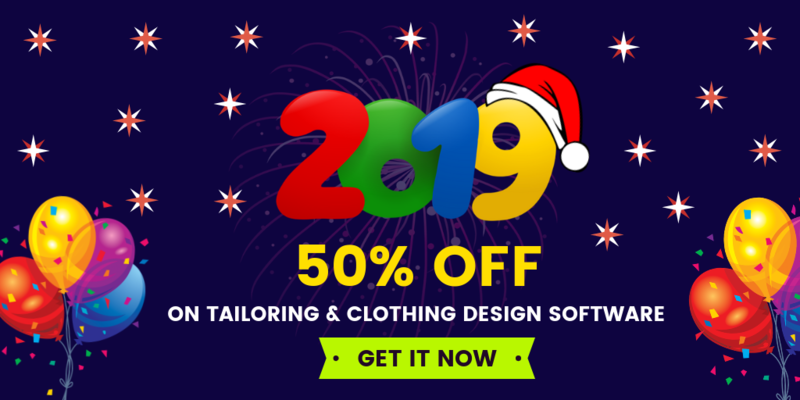 At current situation, it is a great opportunity for business people to start up their own online clothing business with A-line kurti design software . Though some top business people has adopted with new technologies and started their online clothing business with best A-line kurti software and moving their business to next level. If you are a start up, do you want to start your own online clothing store with trending features? 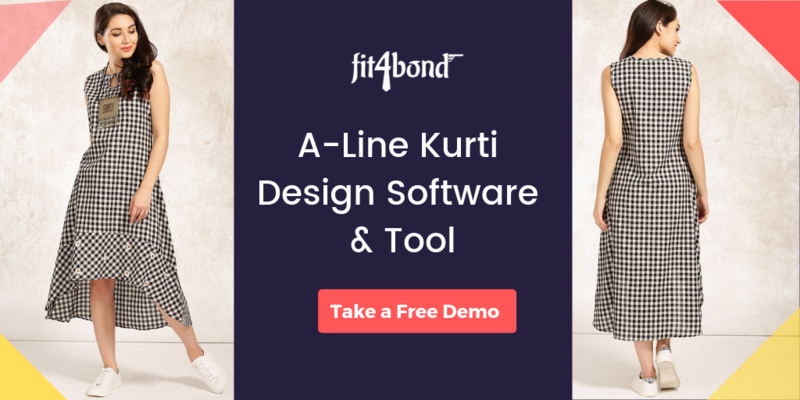 Fit4bond Introducing a modern A-line kurti design software with an unbeatable, trustworthy and successful business features. With the help of our A-line kurti design software, your customers can customize their own a-line kurti design like selecting fabric cloth, neck design, printing type, length inches, color shades and many more etc,. Business people provide a platform to your customers to design their own apparels. * Multi language support and many more etc,. By integrating our A-line kurti design software, increases profitability and grow your online clothing store with proven platform of fit4bond. Do you want to know more about our details? Want to know how our A-line Kurti Software Works on E-commerce platform? 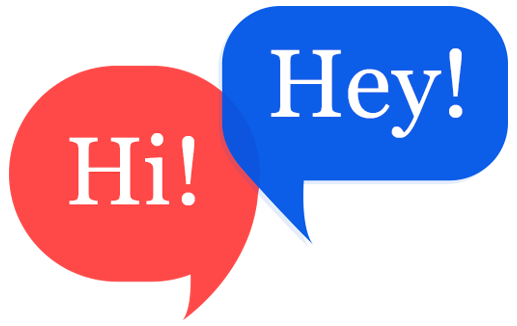 Take a free demo here!